What do you think of when you imagine Japan? Is it a mix of the traditional and the modern: geisha and shinkansen (bullet trains), kanji-decorated red gates at temples and anime cosplay, fresh sushi and high-tech electronics? Let me ask you one more question. When you think of third wave coffee in Japan, does it fit into the modern or the traditional aspect? If you chose modern, then you’re half-right—but you’re also half-wrong. Third wave cafés might be patronised by young hipsters, MacBooks in tow, but they share much in common with traditional Japanese kissaten (teahouses). Third wave coffee is exploding in Japan. 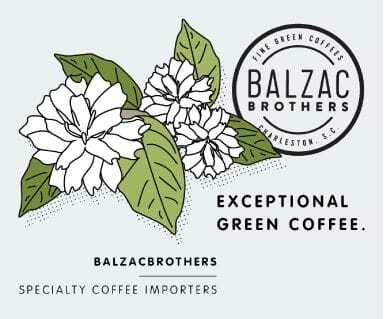 2015 has so far been a particularly big year for foreign specialty coffee roasters. 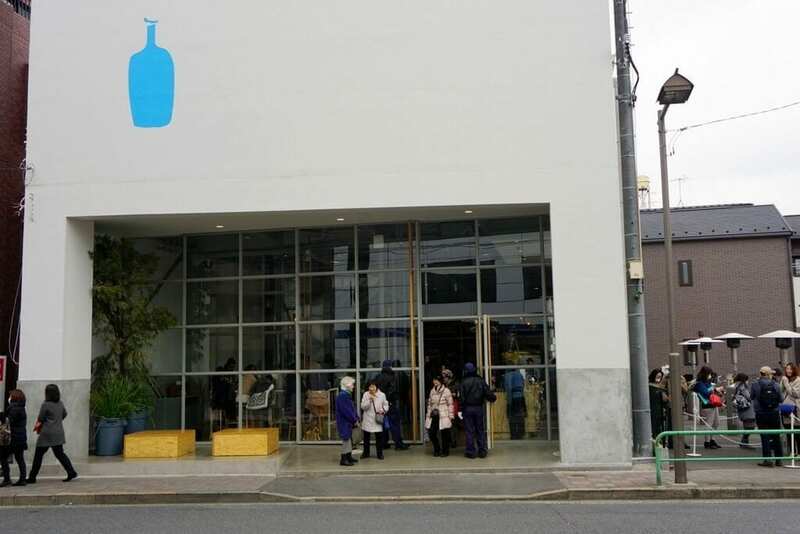 Oakland-based Blue Bottle Coffee made huge waves by opening its flagship shop, complete with a café, roastery, kitchen, and workshop, in Kiyosumi-shirakawa in Tokyo. The opening proved to be an extraordinary success; wide media coverage resulted in 2-hour queues just to get a hand on their single origins. 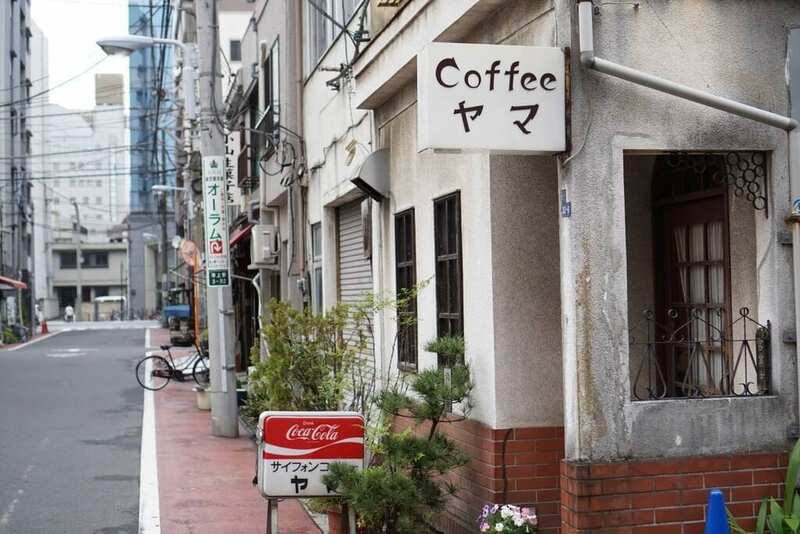 The popularity of foreign specialty cafés—such as Oslo’s Fuglen and New Zealand’s Allpress Espresso, in addition to Blue Bottle Coffee—has played a part in introducing and solidifying the demand for the third wave coffee movement in Japan. Blue Bottle Coffee had to set up queue lines and hire security men just to organize the crowds. And of course, it’s not just foreign roasters that are part of this movement—the new generation of domestic Japanese coffee roasters are also embracing the concept of third wave coffee. 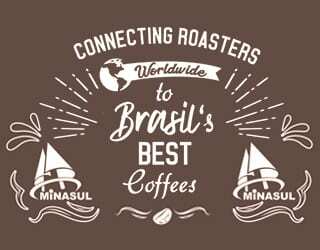 Trendy new roasters (such as Nozy Coffee, Sarutahiko Coffee, and ARiSE Coffee Roasters) have been making their mark all over Japan due to specialty’s trademark emphasis on a good relationship with origin, bean quality, and the brewing process. ARiSE Coffee Roasters is a small roaster café that’s embracing the third wave coffee scene. 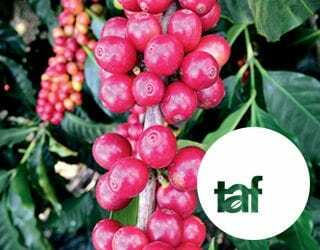 So What Do Kissaten Have to Do With Coffee? But for those who are familiar with the traditional Japanese coffee culture, this renewed focus on coffee seems very familiar. In fact, it reminds us of kissaten. Kissaten, traditional Japanese tearooms, are integral to Japanese culture. 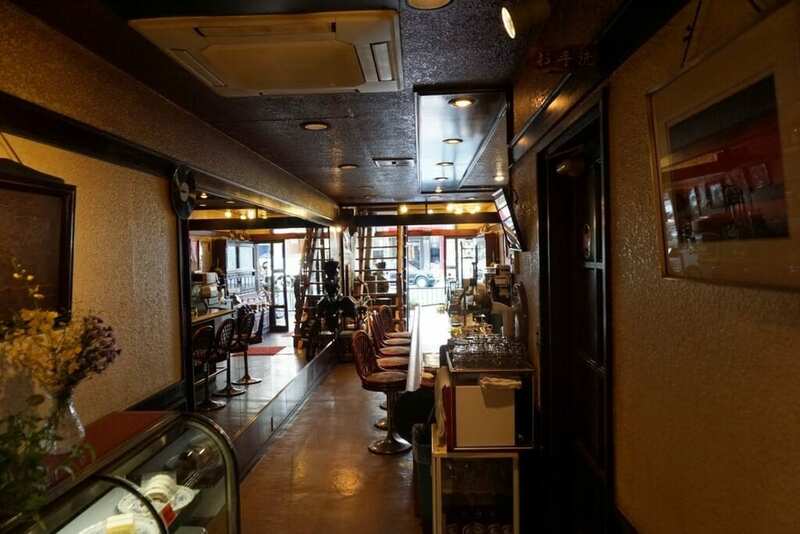 They serve tea and sweets, but most will also offer coffee, sandwiches and light meals. 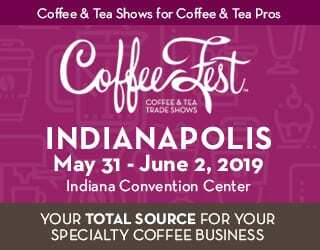 And while the design and atmosphere of specialty cafés and kissaten may differ, the attitudes towards craftsmanship and an immense love for coffee overlap. Don’t let the décor fool you—kissaten are a treasure chest of quality brewed coffee. That’s not to say, however, that kissaten have always embraced coffee. In the early 1800s, when Japan was first introduced to coffee, the young poet Ota Nanpo wrote that the drink “smells burnt and tastes of nothing”. This sentiment was echoed by rest of Japan—and that sentiment changed veeeery slowly. Japan remained reluctant to open its doors and its heart to coffee for decades to come. Then WW2 ended. After years of limited access to goods, imports finally became available and the Japanese were eager to embrace Western culture. 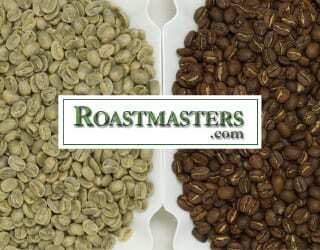 Coffee was not an exception; it gradually became a staple product, with kissaten serving it as well as tea. In fact, kissaten dominated the coffee market. 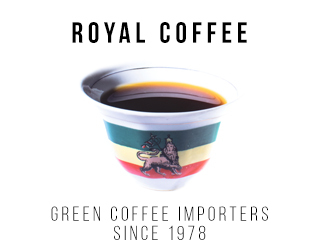 At one point, they served 90% of the imported coffee—if you wanted to drink coffee, that was where you needed to go. In the years that followed, kissaten evolved into two main types. One incorporated entertainment for the customers. These were the originators of maid and manga cafés. 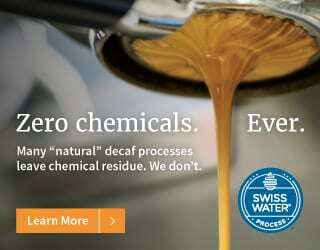 The other type of café, however, focussed on perfecting the art of coffee-making. They focussed on bean profiles and the roasting process, used only the highest quality on the market, and sought better brew methods; while we associate these traits with the third wave, Japanese kissaten have been practicing them for generations. Impulse Coffee in Kyoto: a typical kissaten. 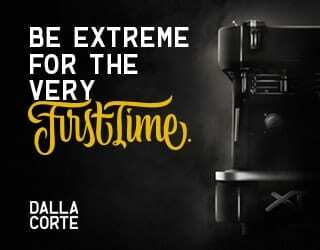 Hario and Kalita have put Japanese coffee equipment on the map; specialty roasters and cafés from all over the world now use Japanese apparatuses as their preferred brew equipment. There’s a good reason for this: Japanese companies have put in more than 90 years of experimentation to reach this point. 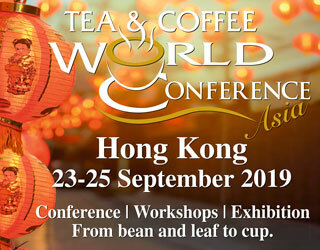 The kissaten prompted the development of Japanese coffee equipment as they demanded better and better methods to properly extract their coffee beans. In 1925, Coffee Syphon Co. released the first syphon in Japan. Nel drip, another popular method, required time, patience, and high maintenance but was used by kissaten owners to showcase their craftsmanship. 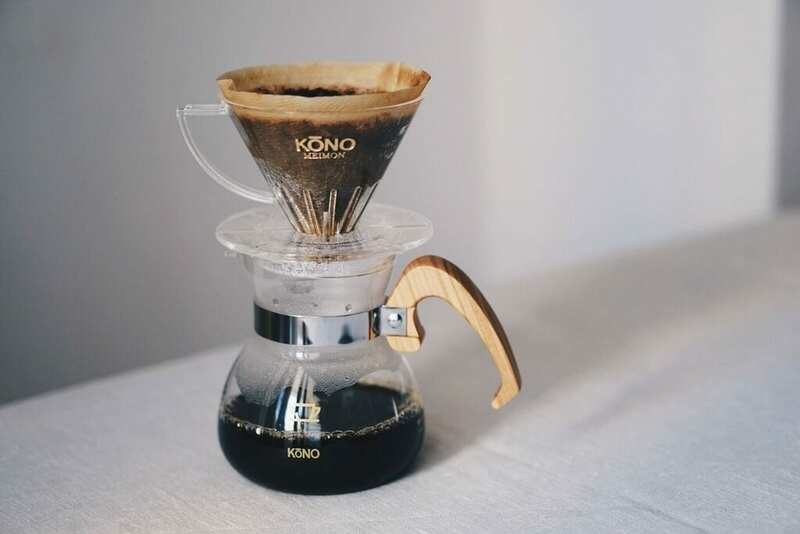 And then in 1973, Coffee Syphon Co. created the KONO paper filter dipper which combined the excellent flavor of the nel drip with the efficiency of paper filters. Initially these methods were limited to kissaten culture; only staunch coffee enthusiasts would use these methods outside of Japan. 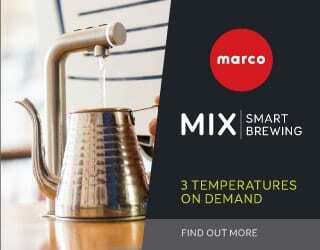 It’s just in the past few years, in fact, that Japanese drippers and syphon brewing have entered the spotlight. 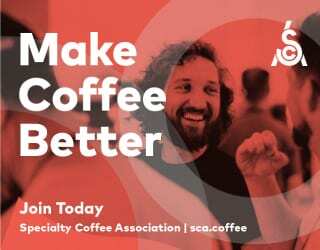 West Coast US coffee brewers, such as Intelligentsia, as well as participants of the World Barista Championship have begun to adopt these methods. This change was helped by Hario, who began heavily marketing outside of Japan (a bold move for traditionally domestic Japanese companies) with an emphasis on designs and materials catered to the Western coffee culture. 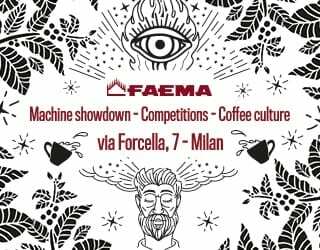 The third wave coffee movement may be revitalising their use, but the coffee equipment you see in your local specialty cafe may have never been invented if it weren’t for the demands of kissaten and the innovations of Japanese brands. 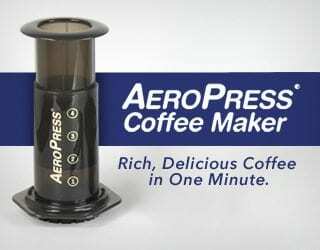 The KONO Meimon Coffee Dripper, created after 5 years of testing and analysis. So what’s the future for Japanese coffee culture? 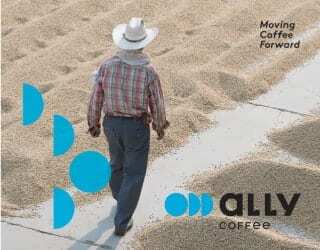 Can the old kissaten and the new third wave coffee movement coexist? I optimistically believe so. Many might disagree with me. 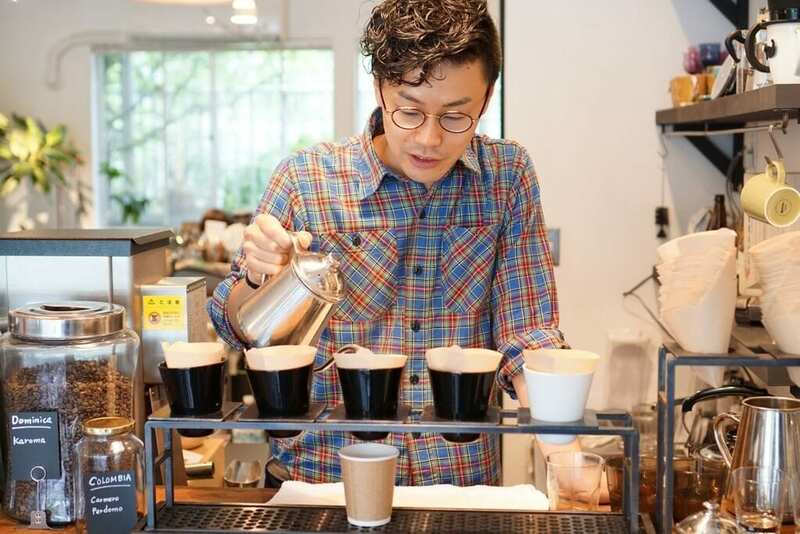 The third wave coffee movement has become a fashionable trend in Japan, while unfortunately the number of kissaten has been declining as both owners and the customer base are aging. Yet as the third wave coffee movement gains traction, we also see a renewed focus on kissaten. There’s been a strong overseas interest; it’s a unique look into the history of Japan. 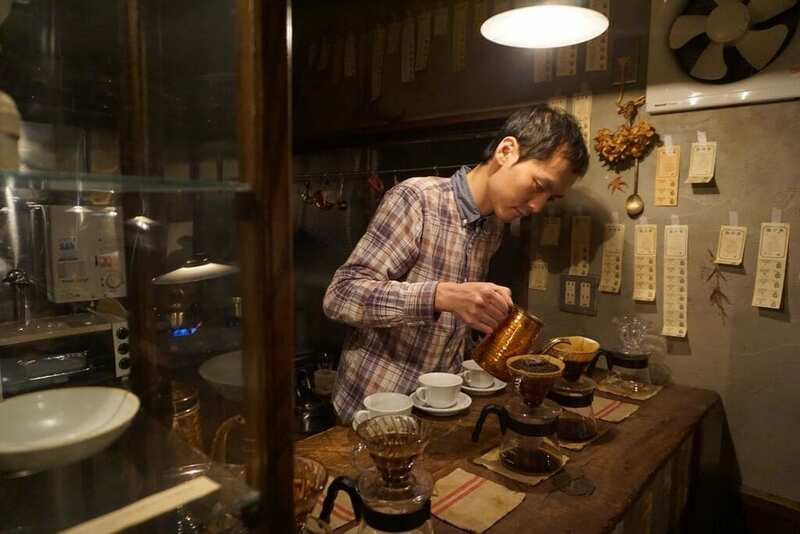 Kissaten owners say they have seen a vast increase in number of customers that visit from overseas; many specialty coffee enthusiasts are engaging in kissaten tourism. 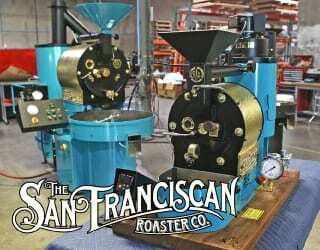 In fact, James Freeman, founder of Blue Bottle Coffee, was inspired to start his company after experiencing kissaten. Japanese people have also started to re-engage with kissaten. During the second wave, coffee moved back into focus and Japanese people began appreciating, once more, kissaten and its place in Japanese culture. The art and craftsmanship, the movements, pace, atmosphere and ambiance—these are all things we value in Japan, whether they appear in a tea ceremony or in coffee-making. In recent years, we’ve seen a younger generation of Japanese café owners embracing the concepts of kissaten but also adopting elements of the third wave coffee movement. They are capturing the trends but remaining faithful to our traditional culture. Third wave coffee is, for Japan, new and different but at the same time familiar and similar. We’re coming full circle; we’re moving forwards as we make contact with our past. Elephant Factory Coffee in Kyoto embraces the form of kissaten, but creates a new and vibrant energy. Written by Y. Otsuki, Founder at Kurasu and edited by T. Newton.